A significant feature of the second wave of regional integration that hit the African continent in the 1990s is the introduction of human rights into integration discourse. While rhetoric has not translated into much in a number of the regional economic communities (RECs) in Africa, in at least two of the more active RECs, this introduction of human rights into the integration discourse has translated into a judicialisation of human rights protection within the integration framework. While judicialisation of human rights protection in West Africa (ECOWAS Court) has occurred with the active endorsement of the region’s political leaders, the process in East Africa (East African Court of Justice) has developed in spite of the reluctance of the region’s political leaders. 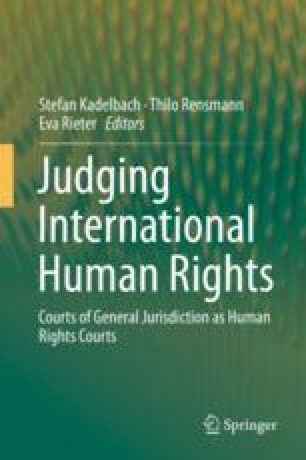 This contribution argues that the nature of political support that the REC courts enjoy in their human rights work has resulted in different paths and approaches to the protection of rights. This in turn has different consequences for the courts and their relationship with national legal systems and the African regional human rights system.